Coromandel lies on the Eastern shore of the Hauraki Gulf and is a largely untouched paradise, renowned for its beauty it is an outdoor haven where rugged forest clad hills sweep down to a magnificent and varied coastline. Native Pohutakawa trees line the western side whilst the eastern shores are fringed with sparking white sand beaches and the ranges in the middle are covered in lush native rainforest. The crystal clear water is perfect for fishing, snorkeling, swimming and surfing whilst on land there are fantastic walks, gold mining relics, fantastic waterfalls and fascinating natural features. 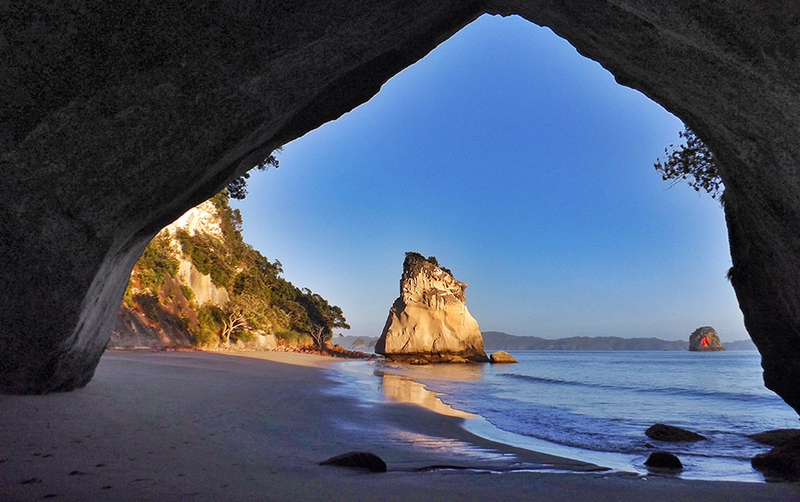 The Coromandel is also known for its slightly hippy lifestyle and its vibrant art scene inspired by the stimulating landscapes, visitors will discover galleries and studios hidden around each corner and tucked into every bay. Thames is a town that exudes history and character built on the pioneering industries of kauri logging and gold mining, here you will find historical hotels and buildings from the era. Picturesque Coromandel Town huddles beneath high craggy hills at the head of the Coromandel Harbour and is another old mining town. The main attraction in the immediate vicinity is ‘Driving Creek Railway’ providing a 1-hour narrow-gauge train ride that was built mostly by hand and encompasses amazing views of the region. There are many other fantastic attraction such as ‘The Waterworks’, a fun filled attraction showcasing the best of kiwi ingenuity. 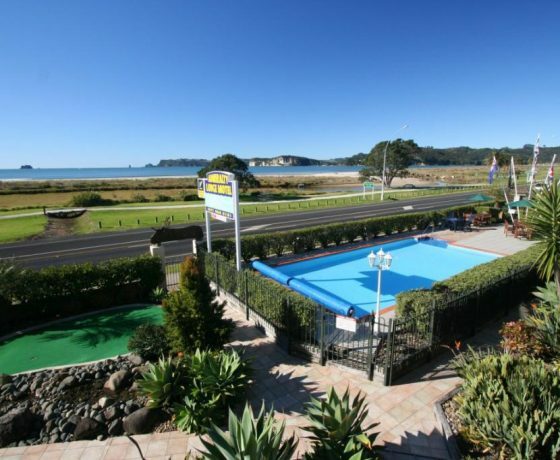 Whitianga is a vibrant town and a great holiday destination, the striking Mercury bay being a haven for water activities with a gorgeous white sand beach, it’s also a great base from which to make a series of day trips to some wonderfully secluded spots. 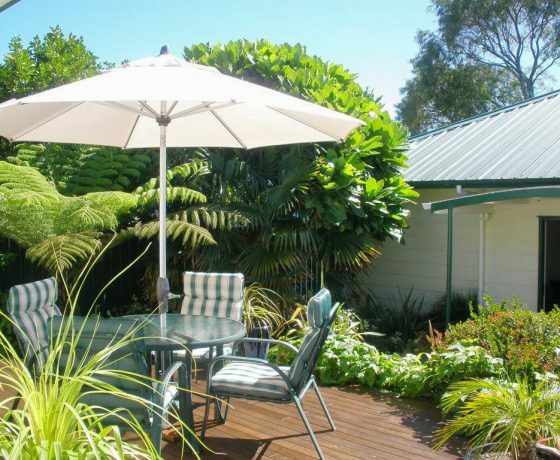 Two gems close by to here being Cathedral Cove, a stunning geological formation with one of the most beautiful beaches on the peninsula and Hot Water Beach renowned for its natural hot springs bubbling beneath the sands and popular for digging your own spa pool. Pauanui and Tairua offer the perfect base for enjoying superb coastal and bush scenery along with kayaking, sailing, swimming and diving, discover Whangmata where life really is a beach, wonderful Waihi with it’s gold mining past and tours of the Martha Mine and the Karangahake Gorge packed with both history and beauty.